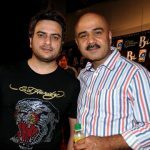 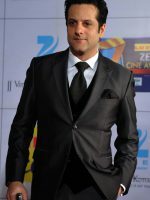 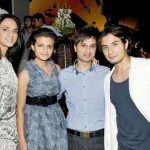 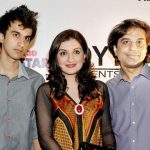 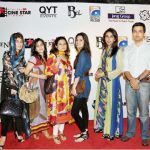 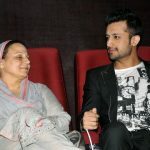 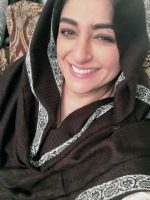 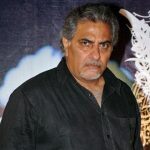 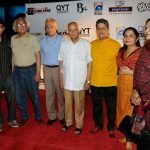 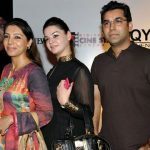 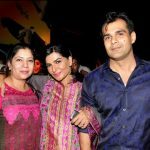 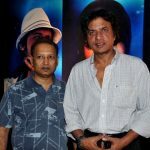 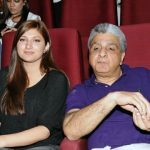 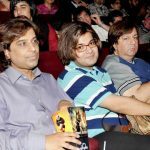 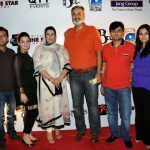 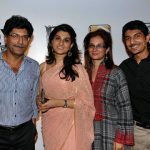 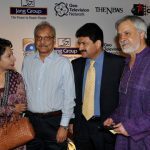 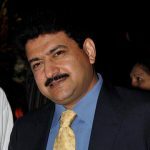 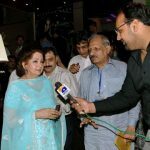 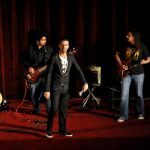 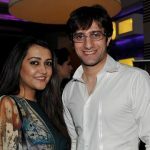 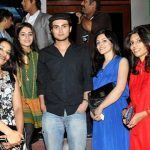 Shoaib Mansoorâ€™s â€˜Bolâ€™ launched with a spectacular red-carpet event on 23rd June, 2011 at CineStar, Lahore. 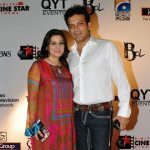 Shoaib Mansoor’s ‘Bol’ launched with a spectacular red-carpet event on 23rd June, 2011 at CineStar, Lahore. 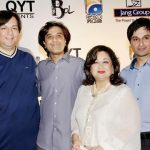 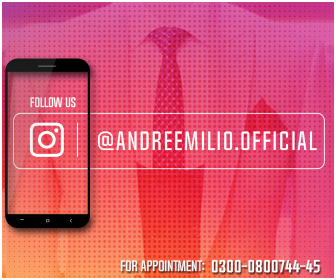 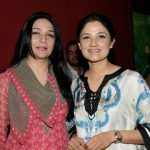 The launch was tastefully organized by QYT Events and the big stars like Bol’s leading ladies Humaima Malik and Mahira Khan glistened at the red carpet in glamorous dresses. 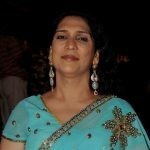 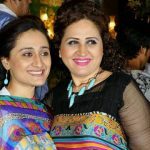 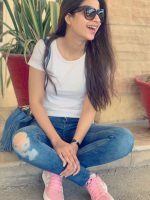 Humaima stylishly donned a turquoise and bronze embellished Sari while Mahira Khan rocked in chocolate colored Maxi accessorized with gold necklace and bangles. 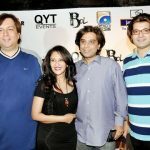 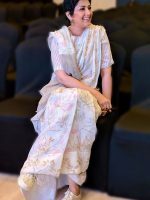 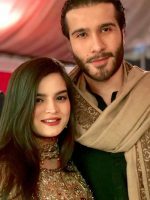 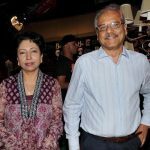 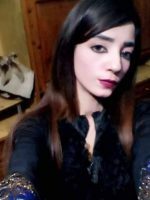 Other stars include Bol’s boy Atif Aslam, Ali Zafar, who despite of his differences with Shoaib Mansoor came at the launch to show his concern, Yousaf Sallahudien, Ayesha Sana, Hadiqa Kiyani, Qasim Yar Tiwana, Babloo, Usman Pirzada, Hamid Meer and many other artist, who graced the Bol screening with their presence.